East Side Lumber is an official UPS Package Express Center. Pick up and drop off UPS items daily until 3pm, Monday through Friday. format. 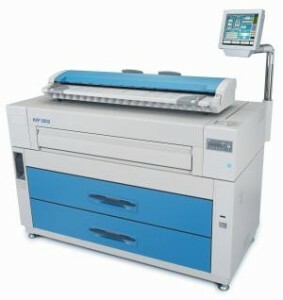 Our machine will enlarge or minimize copies also. Ask within to find out the capabilities and advantages of our machine. 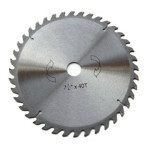 East Side Lumber can take care of getting the tools you use everyday running the way you expect, from blades/cutting tools sharpened to power tool maintenance. 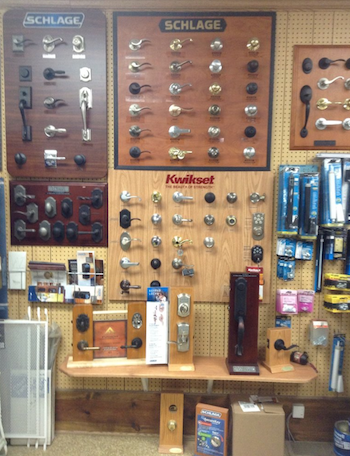 East Side Lumber can deliver the products in many convenient ways. 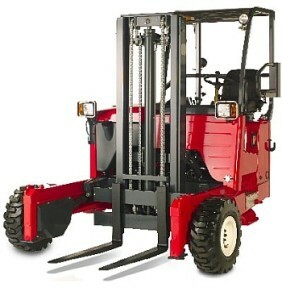 We have a piggyback mounted Moffett forklift, elevator for shingles, cube van for quality millwork items and also a pickup truck for basic items. We now have a crane truck in our fleet to assist in easy delivery for shingles and endless other possibilities.